VMware vSphere Configuration maximums. On this page, you’ll find the latest version of vSphere configuration maximums compared to some previous release. 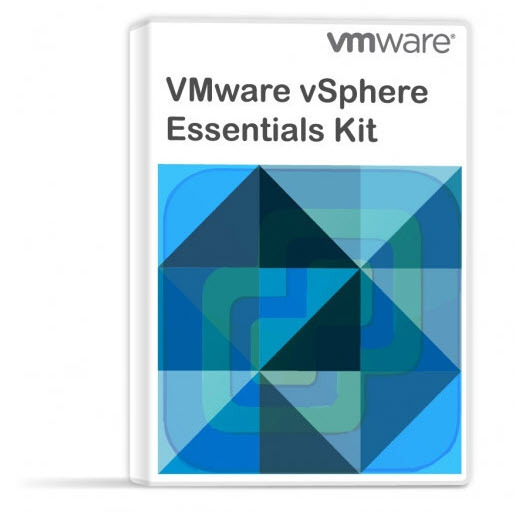 Check out our detailed vSphere 6.7 page. When you select and configure your virtual and physical equipment, you must stay at or below the maximums supported by vSphere 6.5. The limits presented in the following sections represent tested, recommended limits, and are fully supported by VMware. The limits can be affected by other factors, such as hardware dependencies. The virtual machine maximums represent limits applicable to compute, memory, storage virtual adapters and devices, network virtual devices, virtual peripheral ports, and graphics video device. If more than one configuration options (such as a number of virtual machines, number of LUNs, and a number of VDS ports) are used at their maximum limit, some of the processes running on the host might run out of memory. This might cause the host to keep disconnecting from the vCenter Server. In such a case, you need to increase the memory pool for these host processes so that the host can withstand the workload you are planning. With every release of VMware vSphere, those maximum values changing. Each major release of VMware vSphere brings higher consolidation ratio with a possibility to do more. When virtualization started, the difference between a workload which runs on a dedicated host differed up to 10%, but now, over the years, this difference has been taking to about 2% only. It means that VMware vSphere infrastructures are more efficient, more flexible and more reliable.